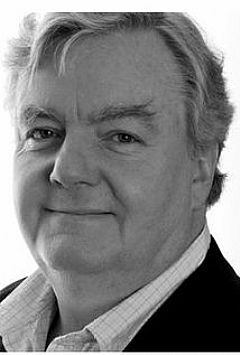 Iain Smith comes from Glasgow and graduated from the London Film School in 1971. He worked in London for several years before returning to Scotland to make My Childhood, the first of the award winning trilogy by the late Bill Douglas. He has since gone on to produce, line produce or executive produce some of the greatest British films: Chariots Of Fire, Local Hero, The Killing Fields, The Mission. His recent work includes Cold Mountain, Children of Men, The A Team. He has brought his latest film to the Festival—Mad Max: Fury Road, accompanied by head of visual effects Andrew Jackson. Iain’s bluff, avuncular style, his humour and knowledge, are perfectly suited to the Cromarty Film Festival.